Growing Conditions: Sun. Lean, well-drained soil. Wildlife benefits: A good host plant for caterpillars of Eastern Tailed Blue Butterflies and Gray Hairstreak. Seeds are eaten by game birds and small mammals. From Ottawa Valley or eastern Ontario sources: Seed originally from Central Ontario. 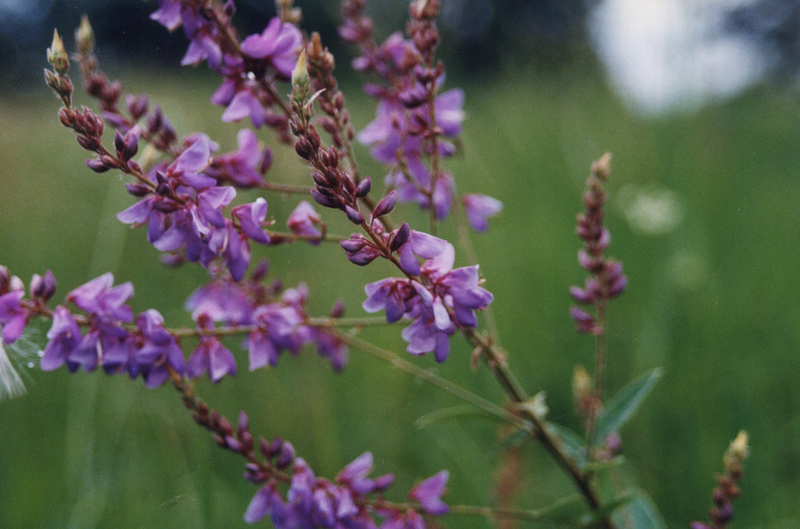 Remarks: An attractive plant for meadows. Be cautious about introducing to gardens because sticky seeds can be a nuisance in dog’s fur.